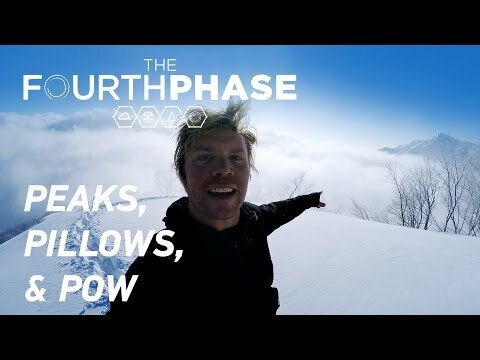 Travis and longtime partner-in-crime Mark Landvik push the boundaries of the Japanese Alps on huge pillow lines as they chase the notoriously deep powder of this supernatural country. The Fourth Phase Blu-Ray/Digi/DVD pack can be purchased at www.ActionSportsVideo.com with Free extra bonus snowboard video DVD included. Welcome ExtremeSportsVideos.com is the one stop online location for the best extreme sports videos, extreme sports movies, and extreme sports related videos on the web. If you've got any extreme sports video clips you would like to see on the site feel free to upload your extreme sports videos via the links above. Enjoy! © 2019 Extreme Sports Videos. ALL RIGHTS RESERVED.